Head to Origin to turn it on. Apex Legends, the latest battle royale game to hit the market, is out now for PS4, Xbox One, and PC. While Xbox One and PS4 owners don’t have to worry about the game performing well on their consoles, PC players need to know a wealth of information to make sure the game runs as well as possible. One of the things PC players look into, especially for online games, is their FPS. A slight dip in FPS could be the difference between getting that once-in-a-million headshot. 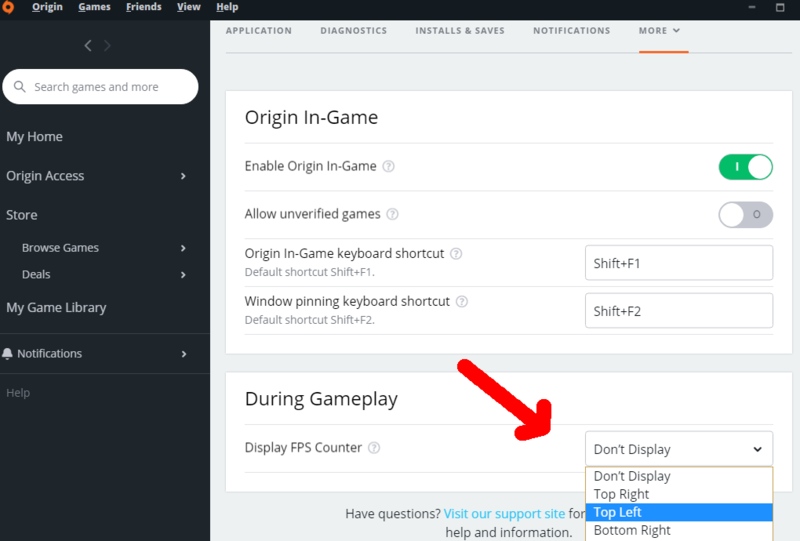 There isn’t an option in the game to enable an FPS counter, but there is a way to turn it on through the Origin client. Click the “Origin” option on top the top of the client. Click on “Application Settings” and a new window should open. Once open, click the More option and select “Origin In Game” which will open another menu. There should be an option to display an FPS counter in-game and you can choose where it goes. 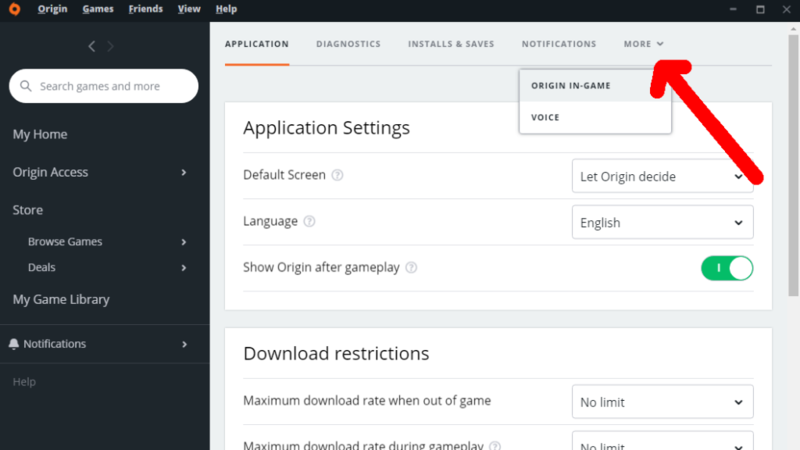 Select the option you want and an FPS section will appear on all games you use in the future on Origin, including Apex Legends.